The High Country is perhaps the most iconic Western Hunting terrain we all think about when day dreaming about hunting the west. 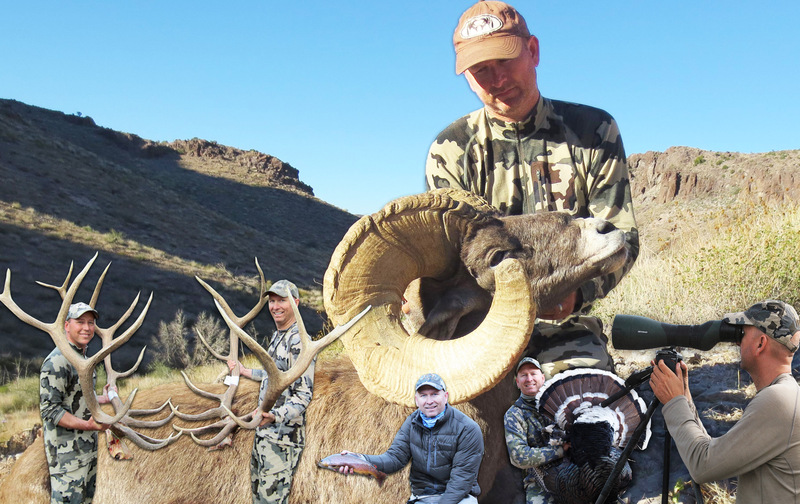 The High Country is typically a rugged & remote place to hunt, which takes the adventure to a whole new level. Being prepared, while still remaining mobile & light weight are issues the High Country provides. Brady Miller looking down a steep High Country mountain at his BC Mountain Goat. 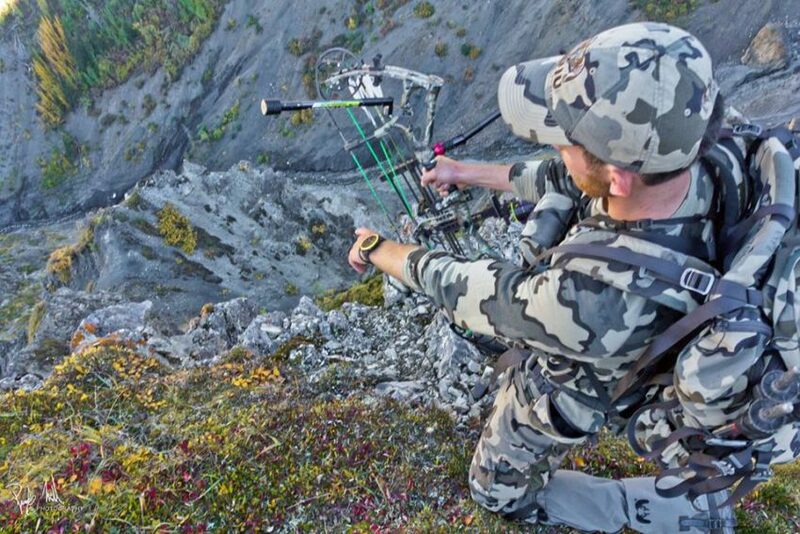 Brady Miller, very successful High Country bowhunter & Digital Content Manager at goHUNT.com, joins Jay on the podcast to discuss what he is taking in his BackPack on his upcoming Nevada High Country Archery Mule Deer hunt. 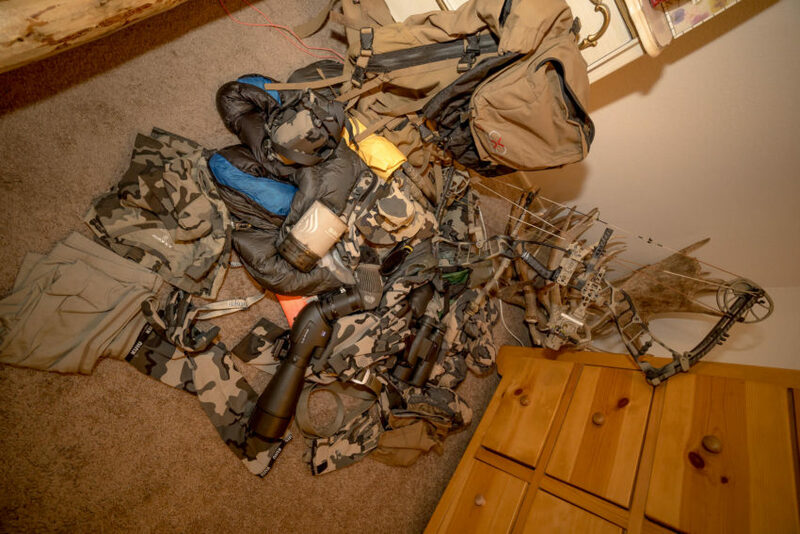 Brady discusses the necessary gear he takes to survive & successfully hunt in the backcountry. 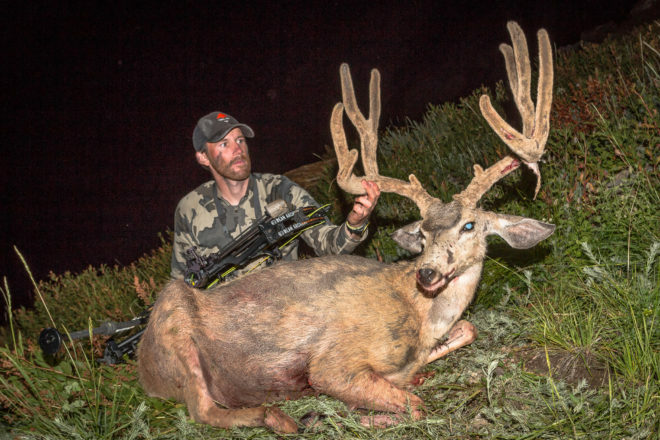 What to take in your BackPack while hunting High Country Mule Deer? Tap here Episode #172-173 to listen to this 2 part series on iTunes! 50 Elk with a Bow! Stay updated on episodes, articles & offers!